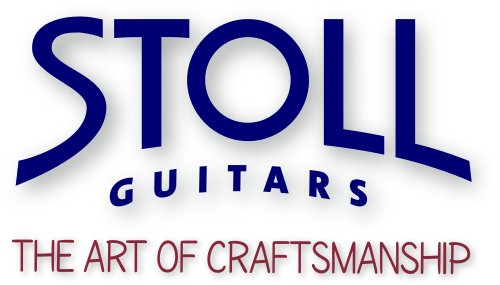 Austria has a new dealer for STOLL GUITARS. Musik Paul, that's the music store with flair in Götzis / Vorarlberg, Austria. In the classical guitars department a Primera is already available, in the steelstring guitars department they have a PT59 and also a Legendary Acoustic Bass 4-string fretted is on stock. 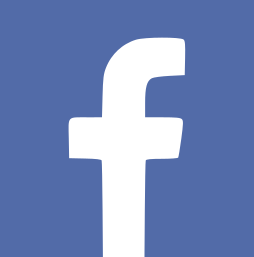 A Classic Line I is coming soon. Music Paul that is Jürgen Längle as owner and Pepe, the service technician. Julian, Benny and Patrik are your contacts for guitars.  This young team allows for guitarists from western Austria or eastern Switzerland testing STOLL guitars under expert advice. Musik Paul is also conveniently situated for guitar players from the Lake Constance region.